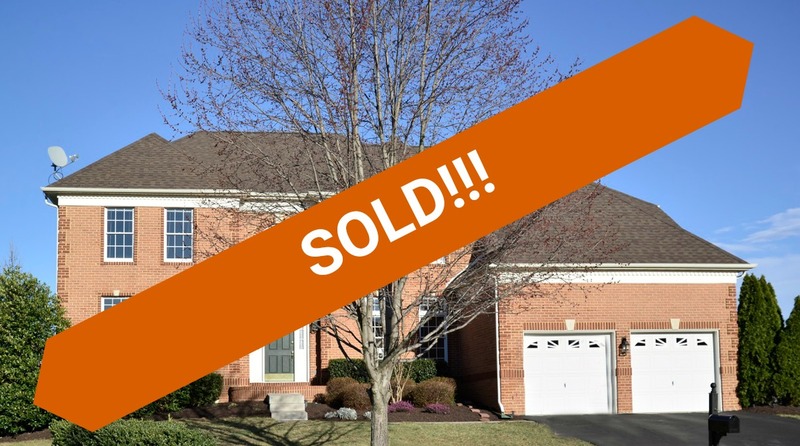 43649 Cather Court sold for $760,000! What to know how much your home might sell for in today's market? Check out our Ashburn Home Value Calculator. 43649 Cather Court in Ashburn, Virginia is a picture perfect brick front home on a cul-de-sac street just 2 miles from the future Ashburn Metro stop! Step inside to see the spacious living area, updates throughout and 3-car tandem garage. This eat-in-kitchen features granite, stainless appliances, and center island breakfast bar. Gather in the 2-story family room off the kitchen and enjoy the light from the floor to ceiling windows. Custom rolling shades can also be used for those rainy movie days. In the evening or for parties, use the Hue by Phillips lighting system. Holiday celebrations can be enjoyed in the formal dining room with hardwood floors, decorative molding and great access to the kitchen and living room. Upstairs boasts 4 spacious bedrooms with 3 full baths including a master suite with walk-in closet spa-like bathroom. Room for two with separate vanities, soaking tub and walk-in shower. There is more space to unwind in the walk-up lower level recreation room, media room, and large storage room with carpet . Full bath on this level is great for visiting guests. Spend the warmer months on the rear slate patio with room for dining al fresco. The community of Farmwell Hunt offers a large clubhouse, tennis courts, playground and is located close to great dining and retail. For more information or to set up a private showing, contact The Spear Realty Group at 703-618-6892.